Go beyond collecting legally binding signatures. With DocuSign, you can prepare, execute and manage the entire agreement process digitally, from end-to-end. 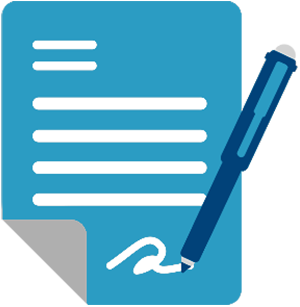 Prepare, execute and manage the entire agreement process digitally with the #1 eSignature platform for business. 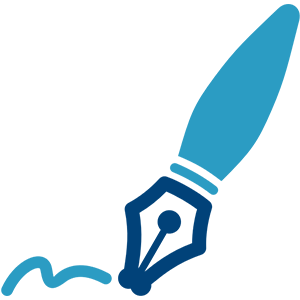 Easily upload and send documents for electronic signature. Quickly access and sign documents that require your signature. 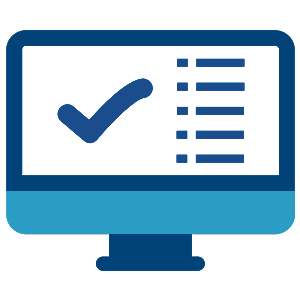 Readily check a document's status, send reminders, view audit trails, and securely store online.